Just a 20 minute drive west of Dubrovnik lies the small village of Brsecine and its beach of Veliki Zali. 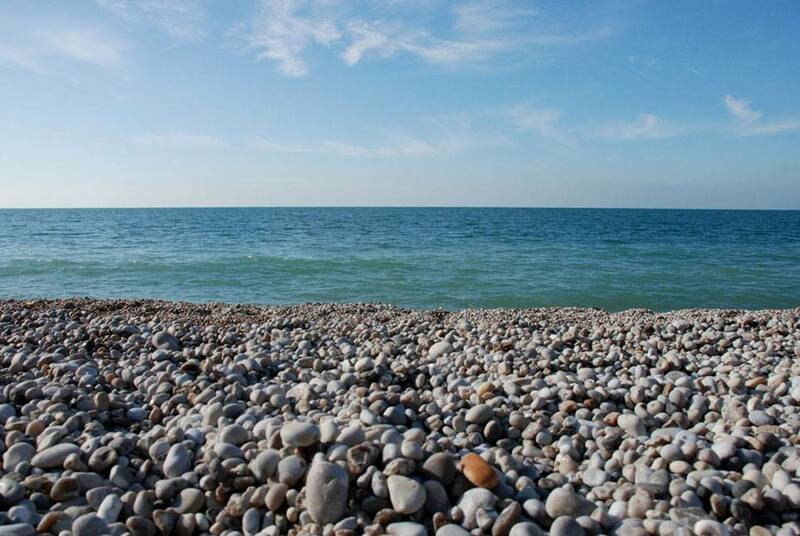 The beach is covered with large pebbles which locals call "zal" (thus the name Veliki Zali, meaning “Large Pebbles”). 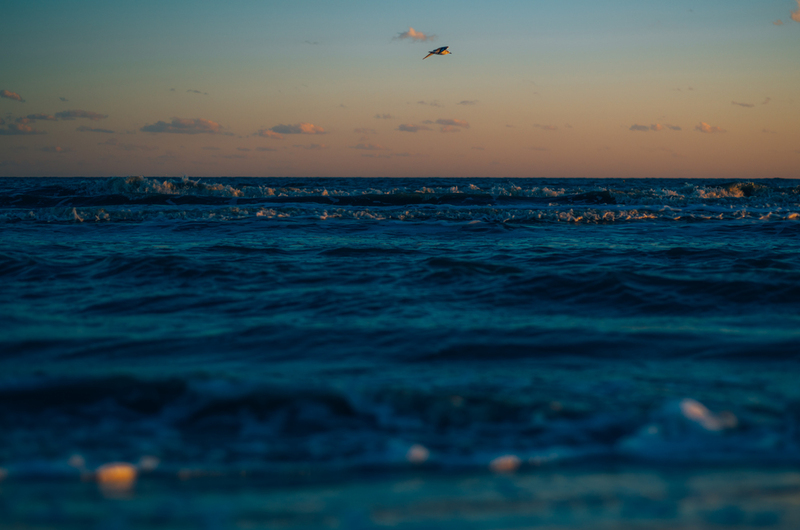 In addition to untouched nature, the beach is known for the cleanness of its sea and surroundings, as well as for being intimate and uncrowded. The seaside restaurant Veliki Zal offers fresh, delicious grilled food, while it's cocktail bar and cafe serve cool cocktails and aromatic espresso. Sunbeds, sun umbrellas and kayaks can be rented at the beach for your leisure time, and for those with a more adventurous spirit a wide range of water-sports is available. Situated under Jadranska Magistrala road, it is very accessible by car, which can be left on a local parking lot free of charge.